The government is considering prohibiting 91 people from traveling overseas on account of their roles at 400 companies deemed wilful defaulters. 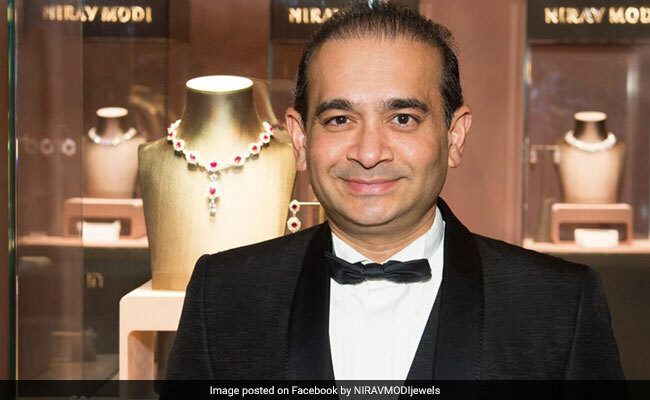 Celebrity jeweller Nirav Modi is being investigated for an alleged $2 billion fraud. India is clipping the wings of businessmen it considers a flight risk. Weeks after the nation's largest bank fraud investigation began, lawmakers, bureaucrats and court officials began drafting tighter rules to prevent citizens fleeing abroad with unpaid dues. 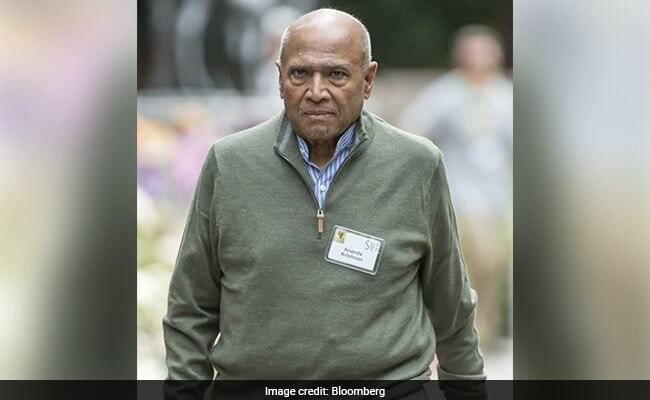 A Mumbai court last week ordered top executives of indebted Aircel Ltd., owned by Malaysian billionaire T Ananda Krishnan, from leaving India as the failed mobile-carrier slipped into bankruptcy. 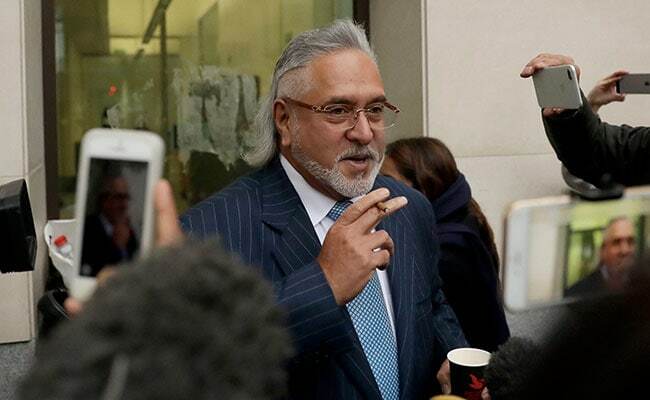 The same day, Parliament began considering a bill to confiscate the assets of so-called fugitive economic offenders, while officials have drawn up a no-fly list of 91 people from firms identified as wilful defaulters or those that refuse to repay loans despite having the means to do so. The measures may assuage public anger at billionaires who have absconded overseas, leaving behind failed businesses and debts that have contributed to the $210 billion of bad loans on banks' balance sheets. Prime Minister Narendra Modi, who swept into office in 2014 on a pledge to weed out graft and black money, is clamping down on delinquent borrowers and corporate cheats as he seeks a second term at national elections next year and to contain political damage from an alleged $2 billion fraud uncovered last month. "We can't allow people to make a mockery of the law," Finance Minister Arun Jaitley told reporters in New Delhi this month. "You first indulge in loot and then refuse to submit to the jurisdiction of our legal system." A broad crackdown is underway spanning federal criminal investigators, tax officials and the banking regulator, said Arpinder Singh, a partner with accountancy firm E&Y in Gurugram, near New Delhi, who heads fraud investigation and dispute services in India and emerging markets. Mumbai court last week ordered top executives of indebted Aircel Ltd., owned by Malaysian billionaire T Ananda Krishnan, from leaving India. 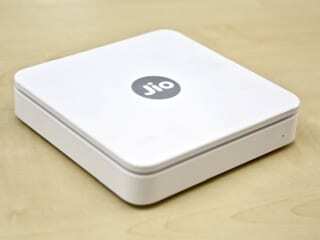 "There's a lot of pressure on the industry right now," Singh said, adding that the government measures are "very timely. Those facing the heat would be evaluating all their options," he said. The latest measures are part of a wider campaign that includes reining in borrowers with unpaid dues. India's central bank in February whittled down bad-debt resolution methods to one: if banks fail to fix a sour loan within 180 days, it will be referred to the bankruptcy court. The Reserve Bank of India "has taken some very important steps by making banks report delinquencies quickly and enabling strict timelines soon after defaults," said Dhruv Phophalia, managing director of Alvarez & Marsal, who leads the professional services firm's disputes and investigations practice in India. "These steps are vital to deter wilful defaulters from running away," he said, adding that the measures may bolster confidence in lending markets. Still, given the heightened implications of being referred to as a "wilful defaulter," Phophalia said it's important that government agencies follow an expedited, independent due process of law to decide who falls into that category. Some 31 Indians have fled the country to avoid prosecution, lawmakers were told in parliament on March 14. Of those living in the U.K., only one person has been extradited to India during the past three years, with 16 requests pending, Vijay Kumar Singh, India's junior foreign minister, has said. The government needs to strengthen existing systems and extradition procedures instead of drafting new laws, said Aditya Wadhwa, a New Delhi-based criminal lawyer. Parliament is considering enacting the Fugitive Economic Offenders Bill to give authorities the power to impound the assets of those who have fled the country after committing an economic offense involving 1 billion rupees ($15 million) or more. "This legislation is a knee-jerk reaction of the government," Wadhwa said. "We have an extradition law already in place. The question is why are we unable to effectively implement it?" Earlier asset seizures could only happen after a conviction order was secured, which meant delays, EY's Singh said. Also the new law includes "benami," a South Asian term that means assets bought in someone else's name, which under the proposed legislation could also be seized. "That's a pretty serious power in the hands of authorities," Singh said. The government is also considering prohibiting 91 people from traveling overseas on account of their roles as owners or directors at 400 companies deemed wilful defaulters, according to a person familiar with the plans. Indian banks have also been asked to provide passport details of individuals who have signed applications or stood guarantors for soured credits of more than 500 million rupees, the person said. So strong is the concern about businessmen leaving the country that brothers Malvinder Singh and Shivinder Singh, who are defending allegations that they siphoned off cash from two of their publicly traded businesses, assured in a Feb. 22 statement that "we are not going anywhere."